This book takes you on an introductory tour in the world of plant breeding, our food system and how to feed the growing world population in the future. 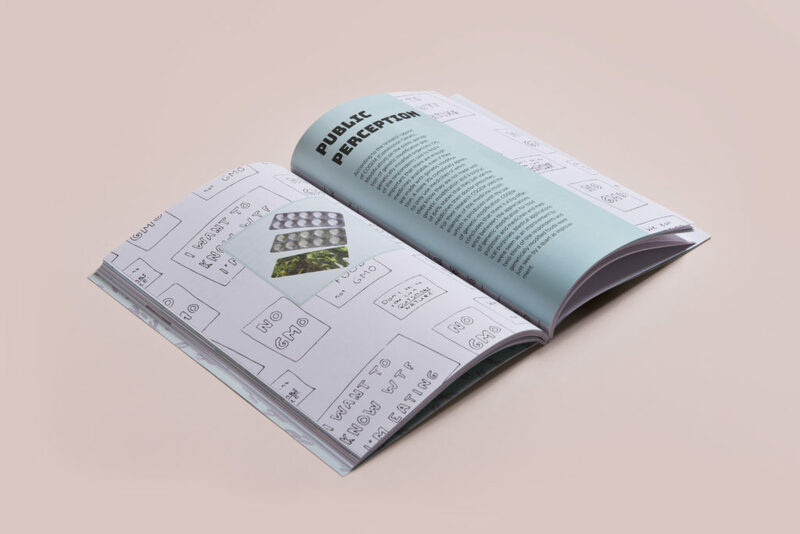 An illustrated step by step introduction of parameters that influence the food system, not to convince but to let people think about the future of our food in the full context. Want to buy it? That’s possible here. Before we can understand what genetic modification is, there is a need to explain how crops have been developed in the past. Starting 10,000 years ago with the first domestication until the current plant breeding techniques. This very first introduction into the plant breeding world is described in the chapter ‘Origin of Crops’. 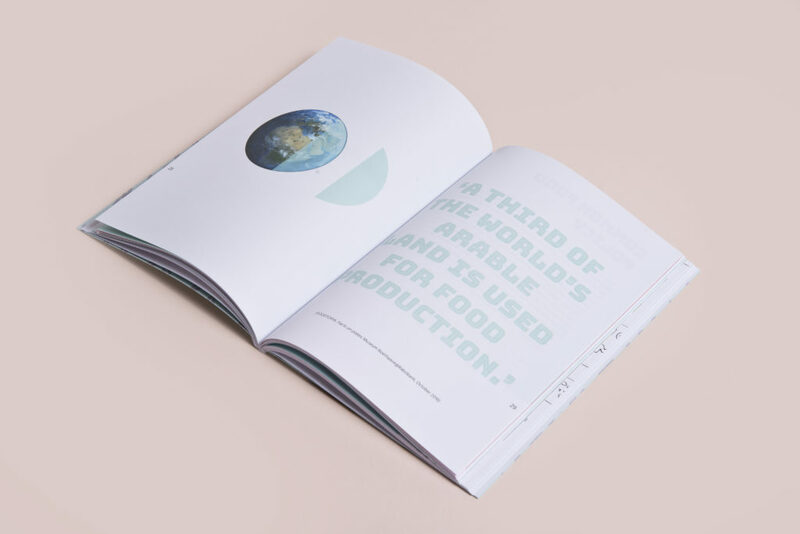 Secondly there is an introductory chapter on the food system called ‘The Food System’ that introduces the topic of sustainability and the various facets that could be made more sustainable within agriculture. At the end, it points out the need for an increased food production and the key role of modern techniques within it. 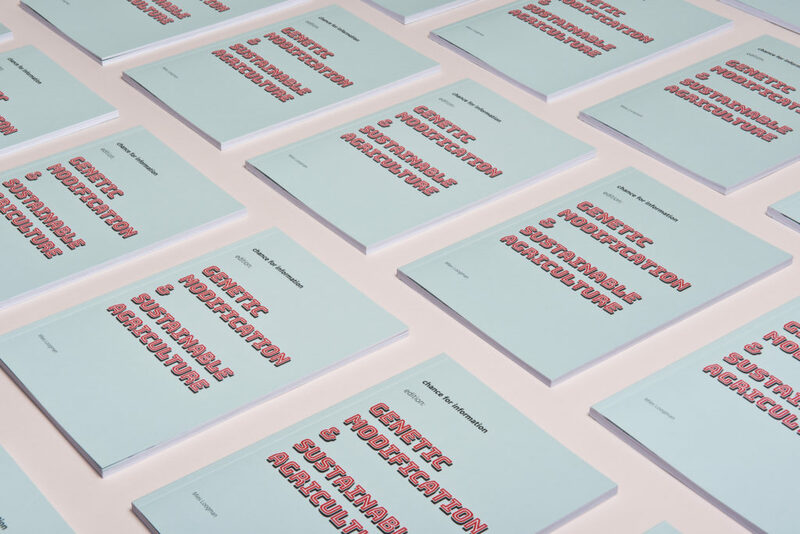 The third chapter ‘Genetic Modification’ describes first the current state of genetic modification in Europe together with examples of genetic modification in production elsewhere in the world and the public perception. 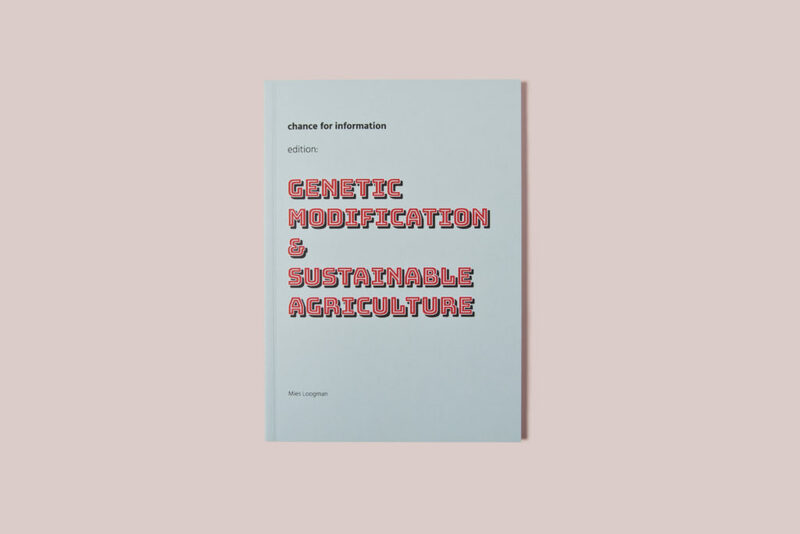 Afterwards there is more in-depth information on what genetic modification is, the variations within the common term and the effects it has on the DNA. To wrap up the research, the final chapter ‘Genetic modification and Classic Breeding’ gives an insight in the two sets of plant breeding techniques and shows that differences between them become blurred as they both can lead to similar plants. Meaning that one cannot determine the technique used from the plant itself without prior knowledge on this, the legislation and the role of the consumer within the storyline of sustainable agriculture.